Save the IAA – A Dig For Truth! 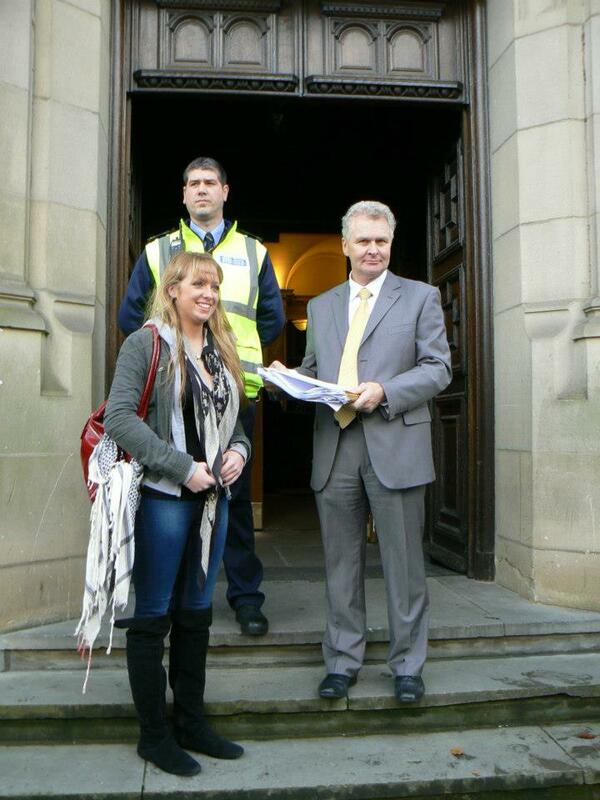 The Save the IAA campaign today held a rally focused around a Dig for Truth. 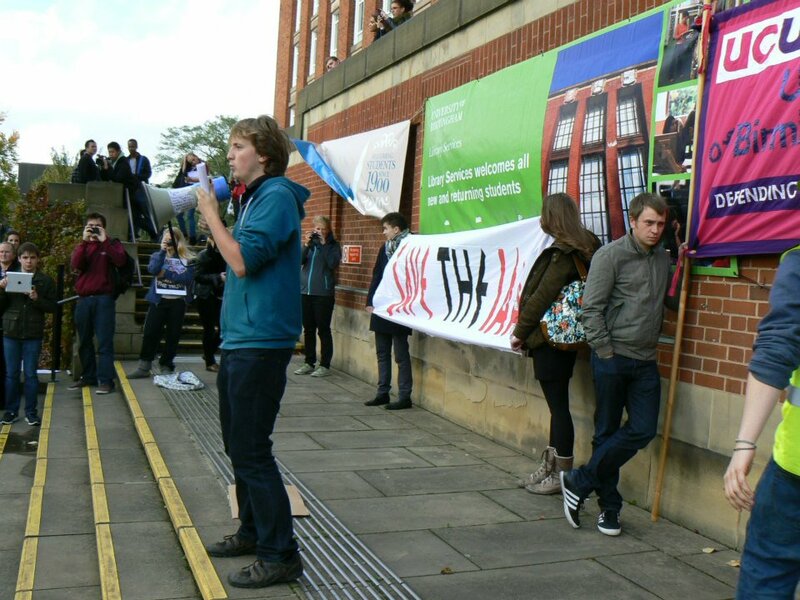 Staff and students took part in the demonstration which saw speeches, the submission of a petition with over 1700 signatures on it to the University management, a noisy protest march, and a mock archaeological ‘dig for truth’ in which we sought to uncover the University’s reasons for its proposed redundancies. The University of Birmingham is proposing to make 17 compulsory redundancies in the IAA, to close the Archaeology Department, and to cut by one-quarter the academic staff in the Classics and Ancient History Department. BUCU believe that these moves are premature, that a return to meaningful consultation could result in more sustainable alternative proposals that would avoid the need for compulsory redundancies, and that anyway a University which in its latest financial statement reported a £27 million surplus does not face a financial crisis necessitating compulsory redundancies and department closures. 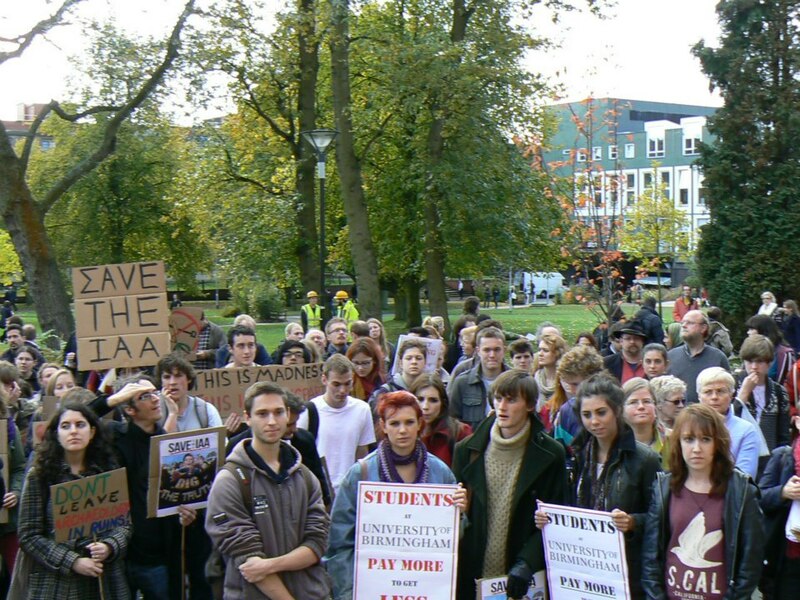 BUCU believe that the proposals will damage the research and teaching performance of the University, and that the interests of higher education and the dissemination of knowledge are not well served by a callous attitude towards the academic careers and expertise of the staff it intends to make redundant. 82% of BUCU members recently voted in favour of holding an official ballot on industrial action over the proposed redundancies, and so BUCU have now put in place a request for UCU to begin this ballot. 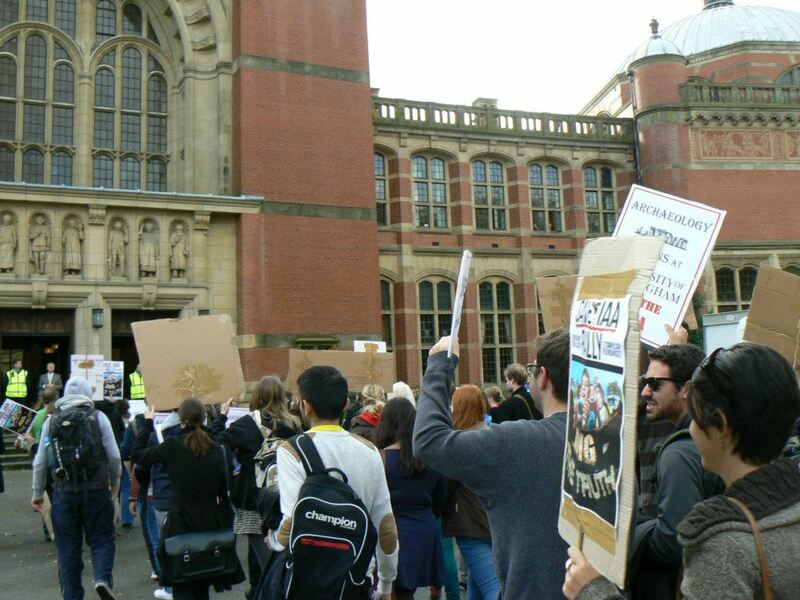 We seek meaningful consultation over the plans to close the IAA, and we also seek a resolution to our concerns over performance management at the University of Birmingham.